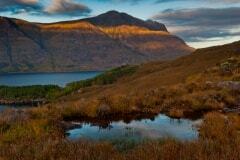 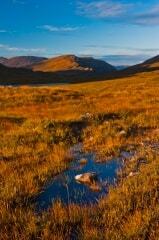 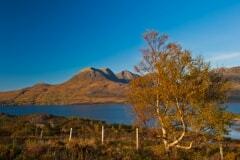 A glorious morning in Glen Torridon, Wester Ross. 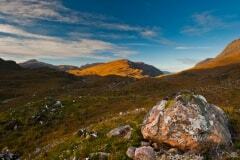 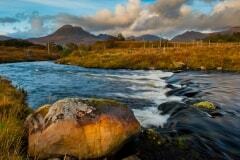 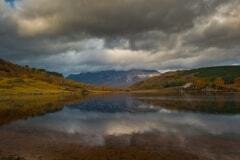 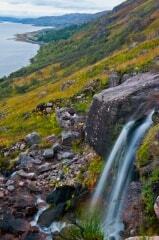 The glen and the area around it is a favoured area for landscape photographers, and it is easy to see why. 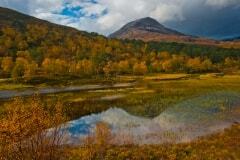 The views can be staggering - when they aren't enveloped in a steady sheet of rain. 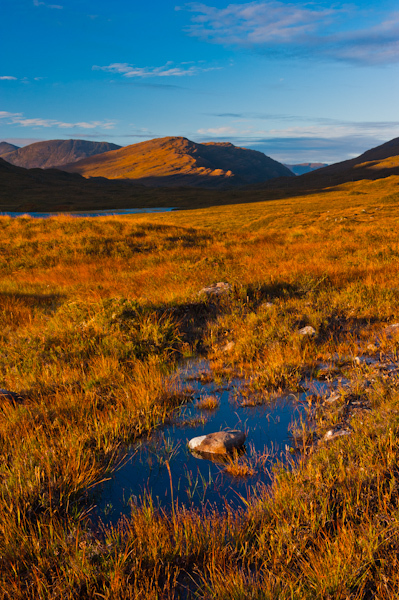 This time I was lucky, and the morning sun lit up the western end of the glen and the and the low bulk of Seana Mheallan.